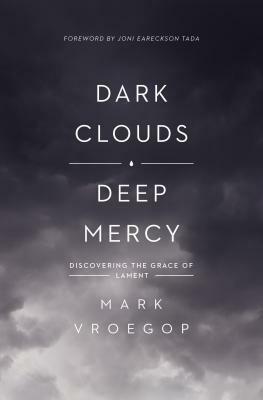 *for those who haven't read the trilogy, this review may contain spoiler. "Today he's trying to protect my ear from getting nicked by clippers, and yesterday he took a belt to me. The thought feels like poison working through me. It's almost funny. I almost want to laugh." 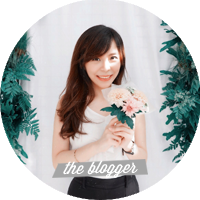 "I have a new name, which means I can be a new person. Someone who doesn't put up with cutting comments from Erudite know-it0alls. Someone who can cut back. Someone who's finally ready to fight. The first short story takes us to the time before Tobias Eaton's Choosing Day. Before the strong and brave Four, there's Tobias with all his insecurities and fear towards his father. Choosing Day is a really big day for him, because it's when he got the chance to be free. 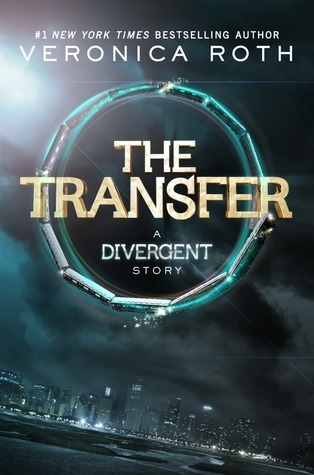 This story is about Tobias' big decision to transfer to another faction; one of the few people who transferred from Abnegation. "Here, I've learned to defend myself, I've learned to be stronger, but one thing I haven't learned, won't let myself learn, is how to enjoy causing someone else pain. If I'm going to become Dauntless, I'm going to do it on my terms, even if that means that a part of me will always be a Stiff." "I am not Tobias Eaton, not anymore, never again. I am Dauntless." In the second one, it's when Four is getting used to being Dauntless. He made new friends and started to discover his Divergence as he went through fear simulations. At the same time, he also found out that his ability can cause danger to his life; like what happened to his initiate instructor. "I'm not sure why that thought fills me with such hope when I've hated him for so long. But maybe, just as there's a part of him that's actually my father, there's also a part of me that's actually his son." Being the best initiate gave Four a chance to become one of Dauntless leaders. As Four slowly realized something is going on between Dauntless and Erudite, he also met a person whom he thought was dead a long time ago. "I am terrified that Max knows about them. 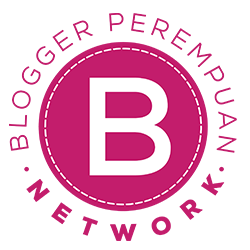 Knows what they mean, which is that I am not a perfect Dauntless member; I am someone who believes that more than one virtue should be prized; I am Divergent." "But becoming fearless isn't the point. That's impossible. It's learning how to control your fear, and how to be free from it, that's the point." 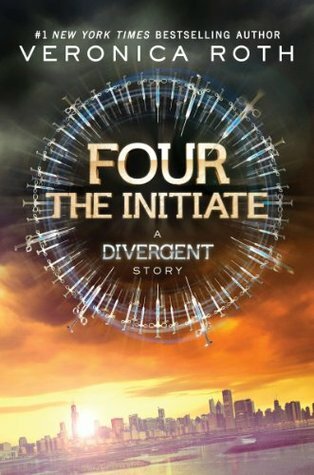 After the previous events, Four is now an initiate instructor and finally met another Abnegation who transferred to Dauntless, Tris. 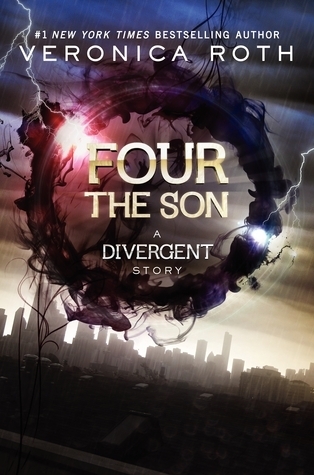 Four then found out that Tris is also a Divergent like he is, and that he felt the need to protect her. He's also worried about the plans that Erudite have with Dauntless, and Four wanted to do something about it—even though he would become a faction traitor by doing so. "My instincts were right: She is worth trusting. With my secrets, with my shame, with the name that I abandoned. With the beautiful truths and the awful ones. I know it." 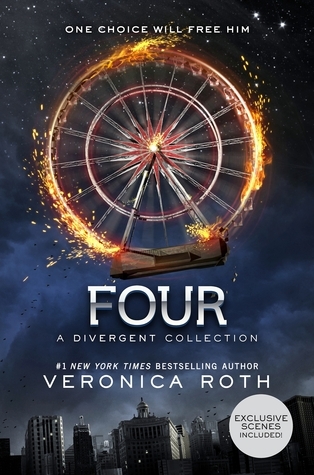 I actually quite enjoyed this short book; I'm just really glad to be back in the Divergent world which I love so much. The first three stories weren't that interesting though, because I already know most of them from the trilogy—but this time it's more detailed from Four's perspective. 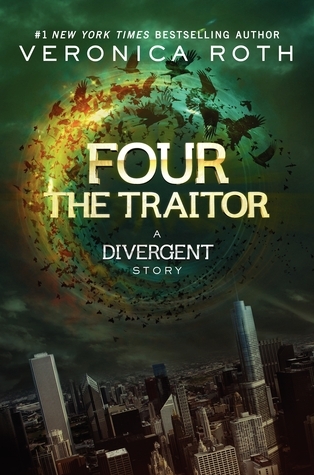 My favorite story has got to be The Traitor, because I get to see Four & Tris' chemistry again, which is very cute. In the trilogy we don't know much about Four's feelings; he just appears to be cold and mean sometimes. But in this short story, we'll know what Four truly felt during those times—which I really love. I also really like seeing Four's past before he was in Dauntless and how he slowly adapts and changes as he became stronger.